Scalado Album is a new way to check out your photos and saved images for Android smartphones, and it is causing something of a stir on the Google Play Store. One such app is Scalado Album which, from the company’s own YouTube video, seems to look like and indeed act like, one of those iOS apps that we keep hearing so much about. That is, the app has a certain design aesthetic and interactive nous that is often sadly lacking from the average Android solution that has given the platform’s developers such a poor rep. So, Scalado Album wins on the looks front, but what does it actually offer? 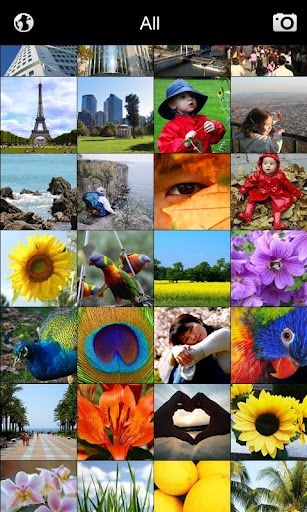 Simply, Scalado Album is a viewer for all your photos. Sickeningly quick, the app lets you do all the usual things such as pan and zoom using taps and pinches, and it does it all nice and quickly with minimal input lag. If you’ve ever used some other image viewing apps, then you’ll know why this is important. Images can be viewed in a selection of ways, not just as one big collection of thumbnails. Photos can be grouped by location, for example, which means that all the images from that party will all be kept together, as will photos that are taken at any event. 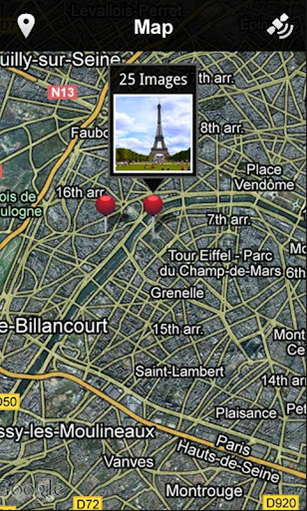 Images can also be filtered by those that are nearby, which is obviously a riff on the aforementioned location feature. 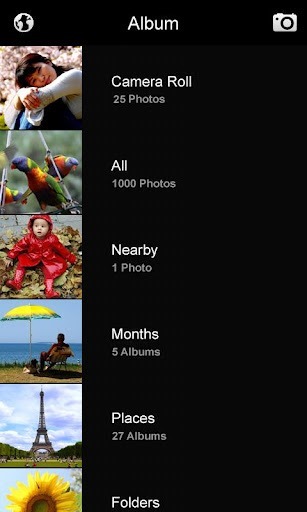 There’s a map view which feeds all this, too, and photos can also be sorted by month taken. Scalado Album costs $0.99 and is available to download via the Google Play Store right now. It hasn’t been around long, but the download stats and reviews suggest that its developer, Scalado, may be on to something here.